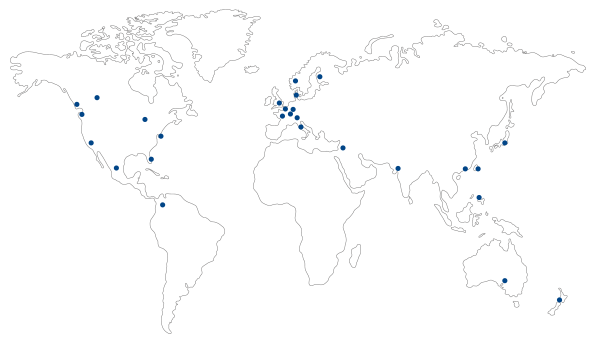 World Regional Representatives (WRRs) represent the IIID in their country or region. They promote IIID activities, and share news about regional activities with the global IIID community. Their updates are communicated through our regular IIID Community News emails, and in the IIID Yearbook. We would like to hear from people interested in becoming a WRR for regions not currently represented.